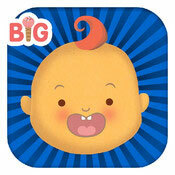 Big Baby is a great app for our younger kids! Four lovely babies that are ready to be changed, entertained, fed, and loved. 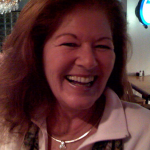 The adorable sounds will let kids know what makes the babies happy and what does not. Perfect for a family expecting a new member! The graphics and the audio are enticing and sure to keep kids coming back for more. There is a book to read to them as well as a printable play kit to make your own babies! Nurturing comes naturally to our kids and this is a wonderful opportunity for them to practice these skills in a safe manner. Play Twinkle, Twinkle for Baby Rosie! We were very interested in designing content which directly related to children’s every day experiences. Themes familiar to their world. We observed how natural it was for children to nurture each other and especially babies so I guess you could say the inspiration came from watching older children look after younger children. 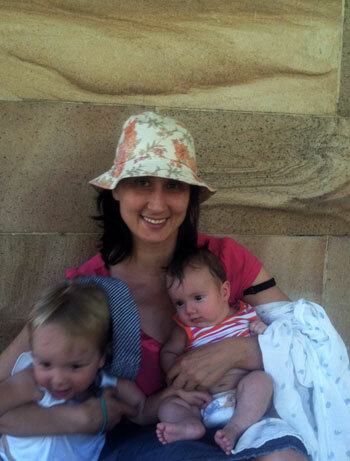 It’s hard to pick, we love the babies’ emotional reactions and how this can encourage empathy with our young audience. We also love the hidden discoverable elements of the app, interaction that comes from exploration – for example the baby cries if you drag the bottle away as she drinks, she giggles if you tickle her toes, yawns when the light is turned off. likes looking after the babies using some routine and then in the next game takes a totally different approach and finds joy in “being silly” and deliberately messing up the routine! That was music to our ears. 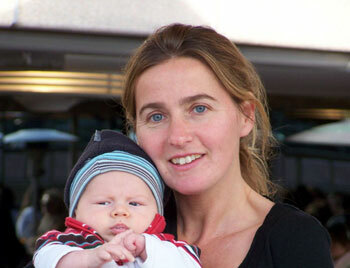 Bottom -Caroline Kinny-Lewis (Producer) and her son.